Swimming is one of the most entertaining and useful forms of exercise. It is a favored recreational activity for many people, especially small children. 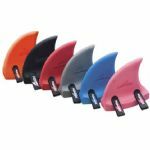 The sight of floaties or rubber rafts in swimming pools or at the beach are quite common during the summer months but there is a world of swimming aids waiting for the interested shopper. Some of the more interesting swimming aids available are actually based off of the first item mentioned. There are multi-colored floaties, also known as water wings, that can be worn to help people stay afloat and learn to swim. 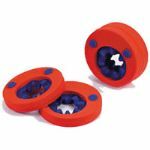 These are particularly popular with children of all ages for both a safety device as well as an interesting accessory. They are also very useful as a means of aiding a beginning swimmer in staying afloat while they work on learning how to tread water. Individuals of a more adult variety might prefer calling these items "swimming arm bands". 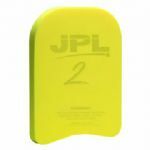 In the same vein as swimming arm bands are swim discs. Swim discs are sleeker and more efficient versions of arm bands. 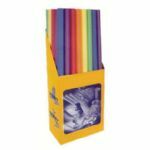 They are suitable for all ages and are less cumbersome for many individuals. 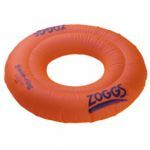 However, there are far more interesting swimming aids currently available than the traditional water wings. These items are perfect for beginning swimmers or anyone interested in improving their swimming form. 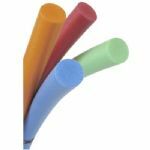 Swimming aids vary from interlocking foam noodles that can be rearranged into any desired shape, including floating chairs, to floats and swimming rings. 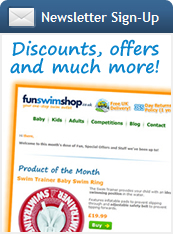 Each of these items helps provide hours of fun in the water for swimmers new and old alike. 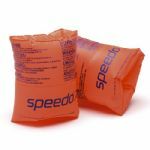 They provide the perfect aid to non-swimmers and can support those who are unused to the activity or who happen to be weak in some area or another. They are also fun to play with or lounge about with while in the water.